What are some effective ways of removing stains from my bush knife? 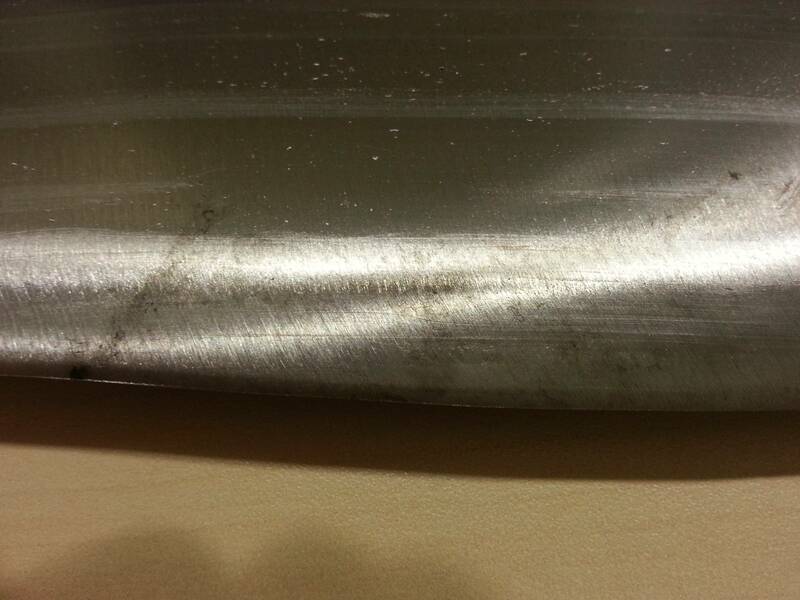 Now that I've been using my khukri for a couple of months, the surface is getting rather stained by plant sap. I've tried rubbing it with a piece of cloth and ash but the stains just refuse to disappear. 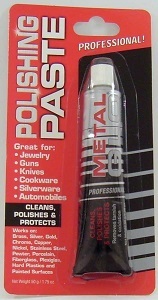 The blade is carbon steel, and its polish is a little rough. The stains look like rust, but they're actually dried plant sap that got caught in the grooves of the metal. I mostly use(d) a piece of sandpaper to get rid of residue and from what I've been testing it really helps to put an oil coating on your knife. When it's coated once it's easier to clean by just adding more oil and rubbing it off. Not the answer you're looking for? Browse other questions tagged gear-care or ask your own question.